Don't know if you have seen these, but many cellular networks activated the capability to broadcast government "emergency" messages in the last week. Mine has gone off twice in 3 days. 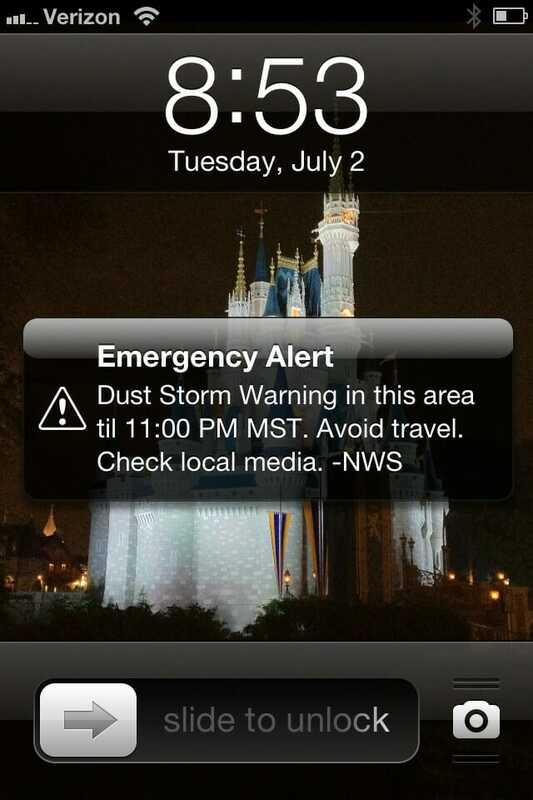 I get a tone like the old emergency broadcast network test on the radio and then a text like this one. 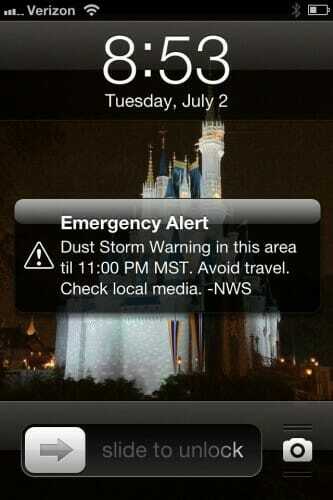 Not sure why dust storms that are routine features of summer here in Phoenix warrant having the NWS spam my phone, but there it is. Tornado and tsunami warnings certainly make sense. Wonder when the first conspiracy theory / scandal hits, such as the election day alert that warns people to avoid travel. PS, gotta love "til" rather than "until". Can't wait for the "Tornado Warning - FML" message.